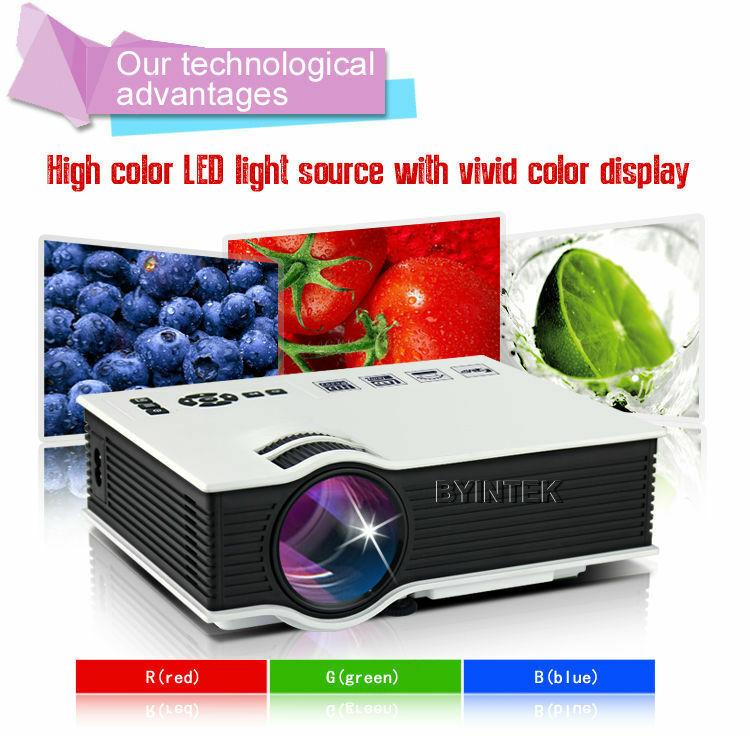 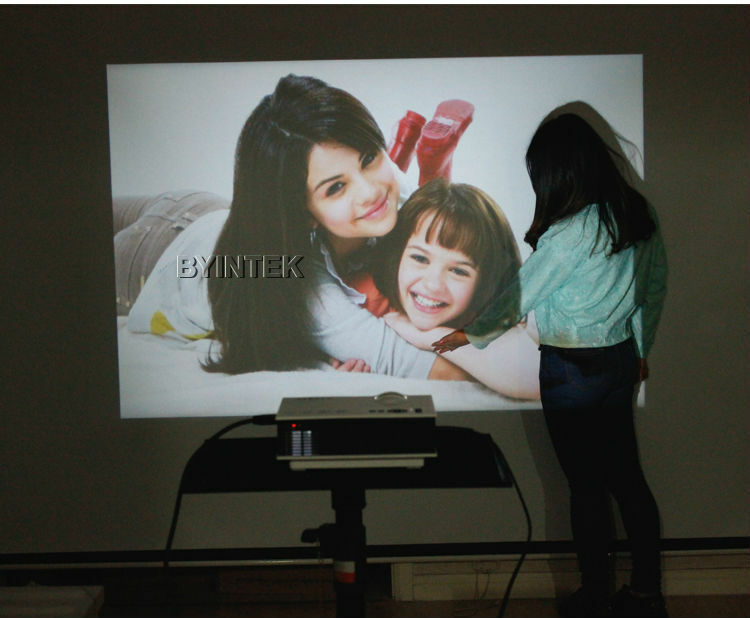 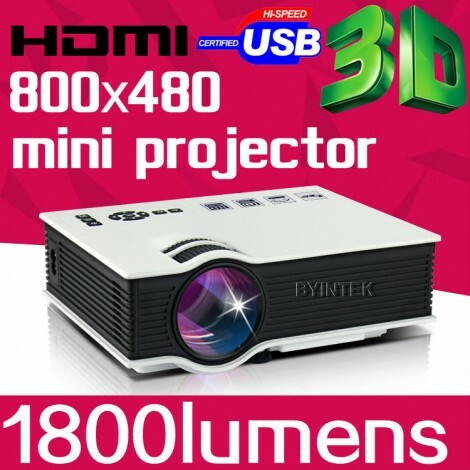 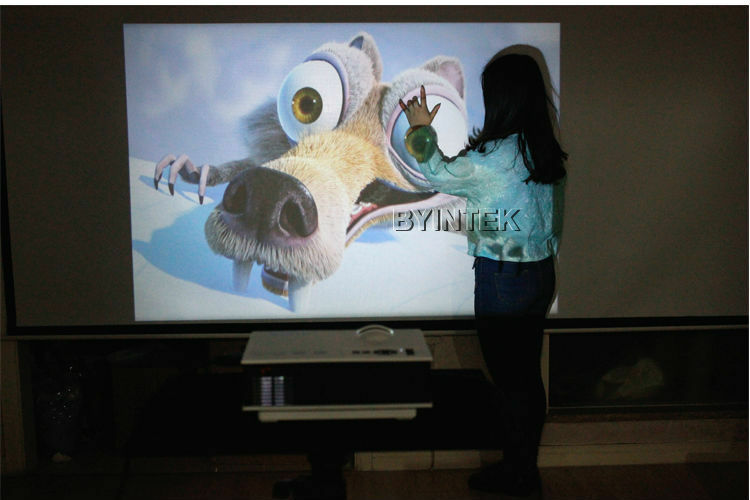 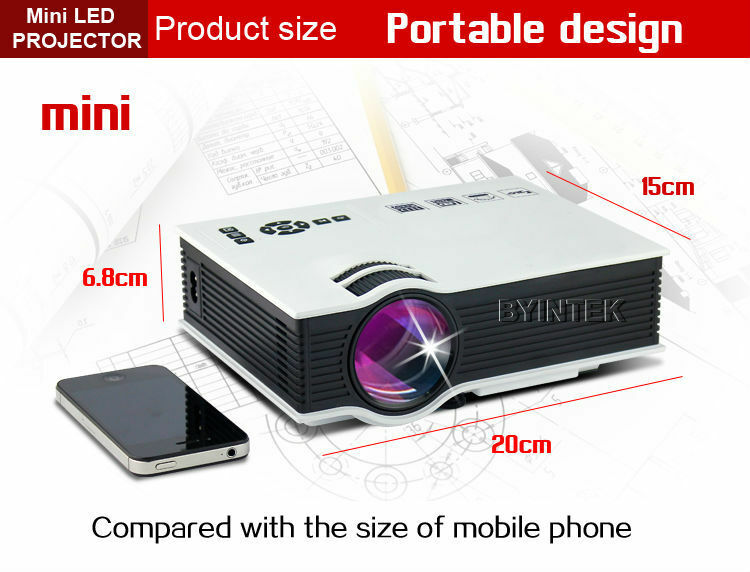 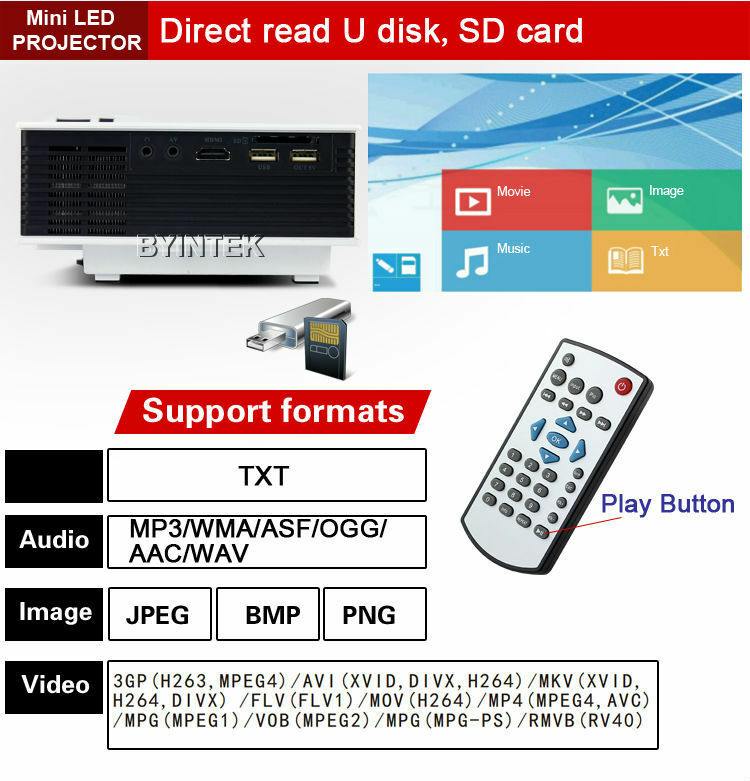 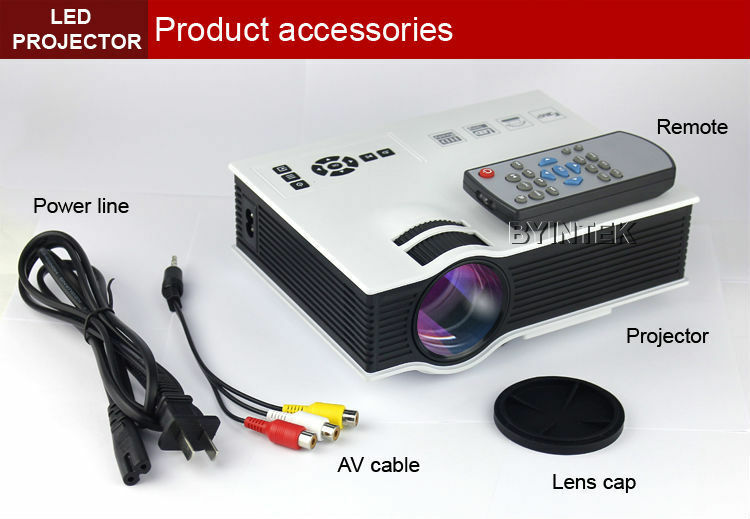 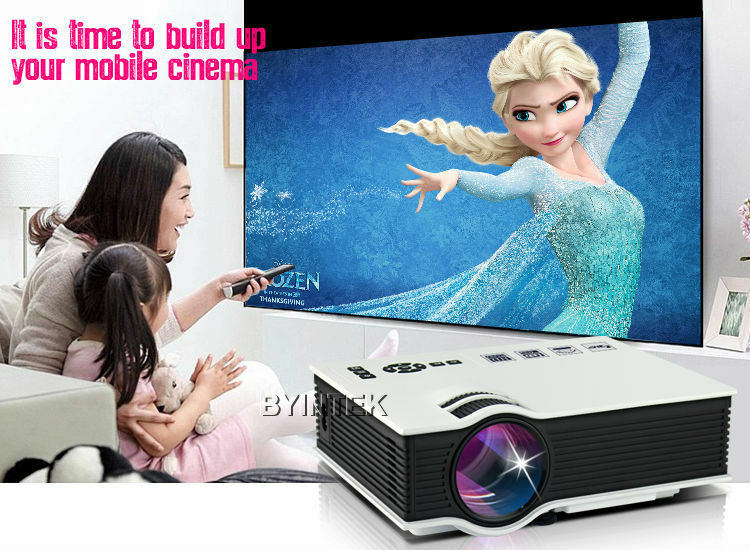 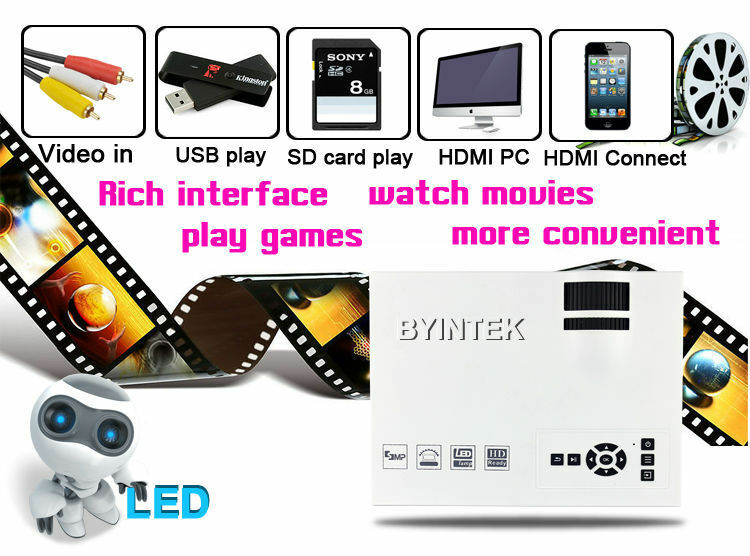 Best English Spanish Russian Portuges Etc English Spanish Russian P Projector Cheap HDMI USB AV SD-card 800x480 Support 1080P Mini portable LCD LED Video Projector 3D Beamer Proyector.Newest Home Theater 1800 lumens Cinema support Full HD 1080P HDMI USB HD 3D LCD mini micro LED Video Byintek Digital pICo Portable Projector Beamer projektor Proyector Projetor. 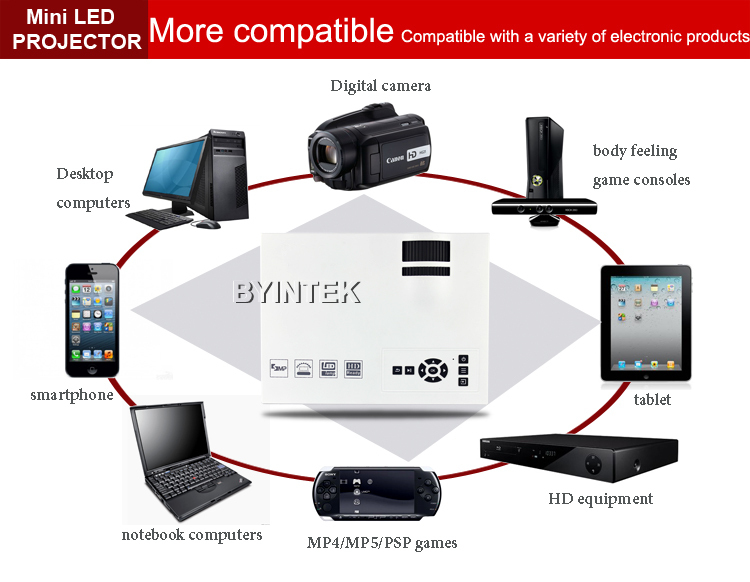 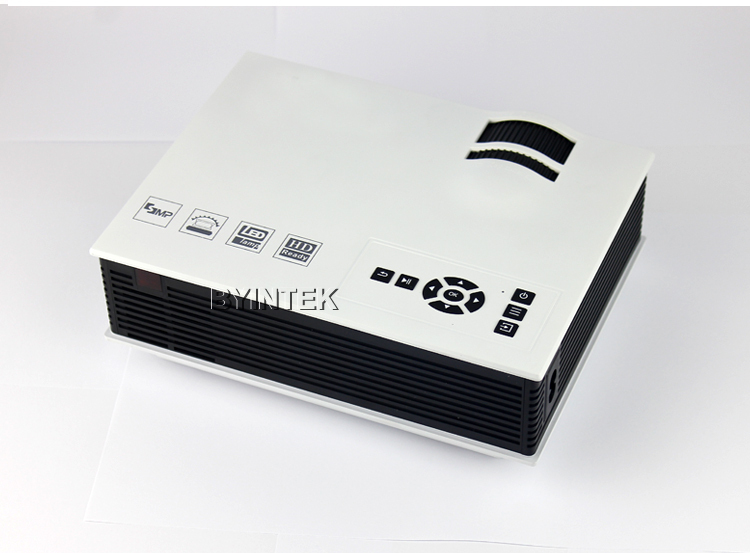 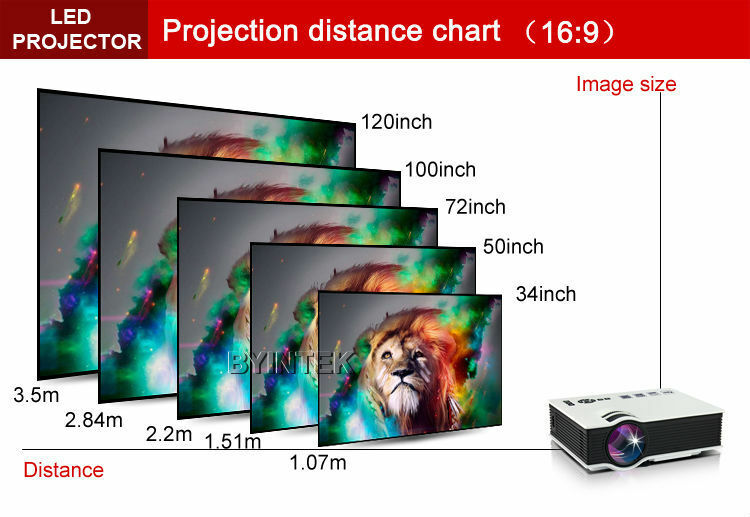 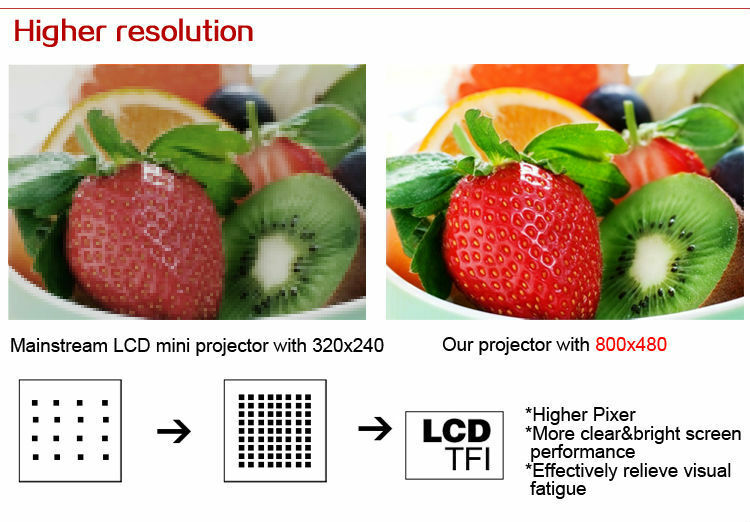 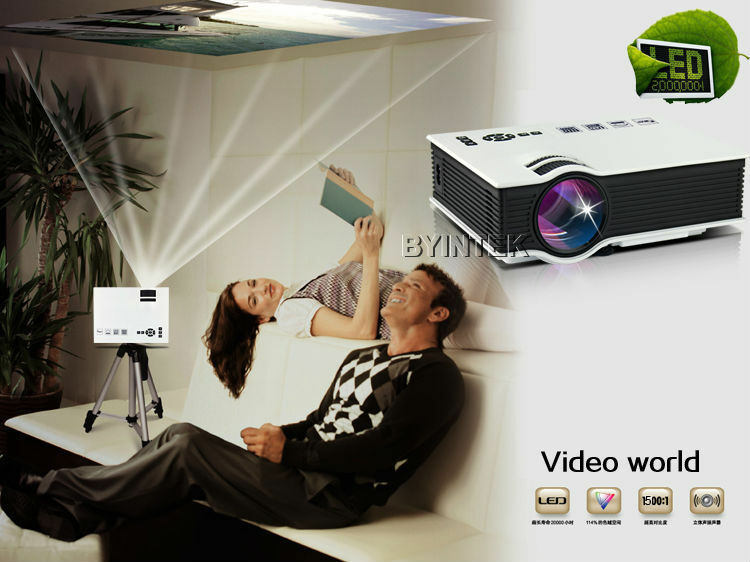 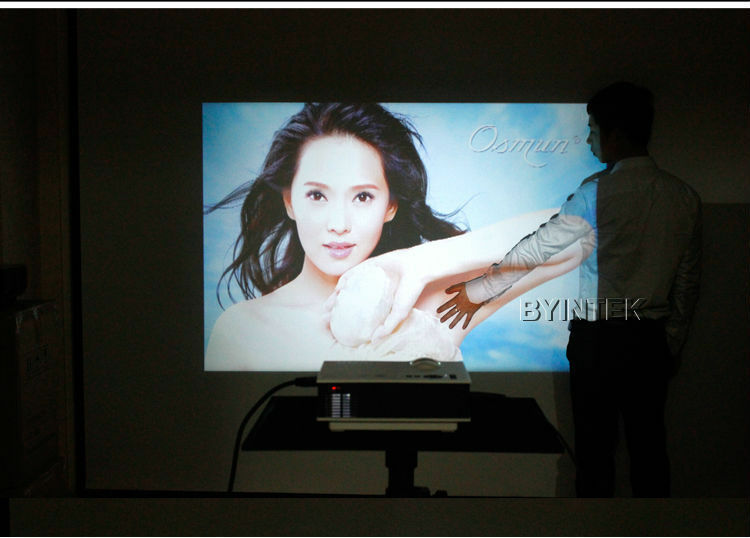 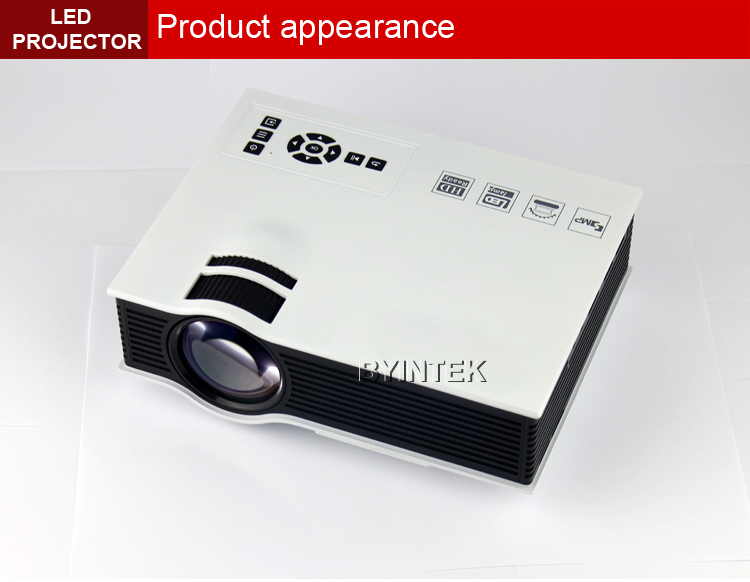 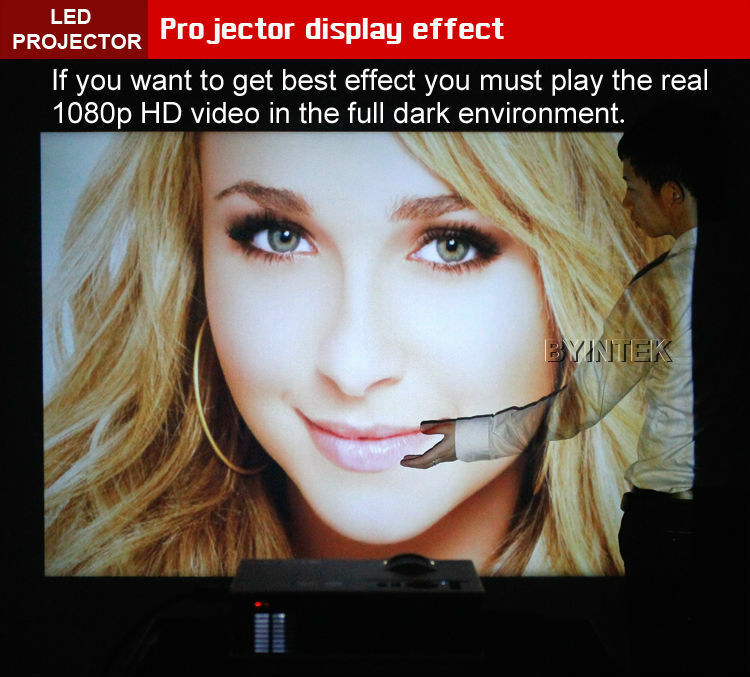 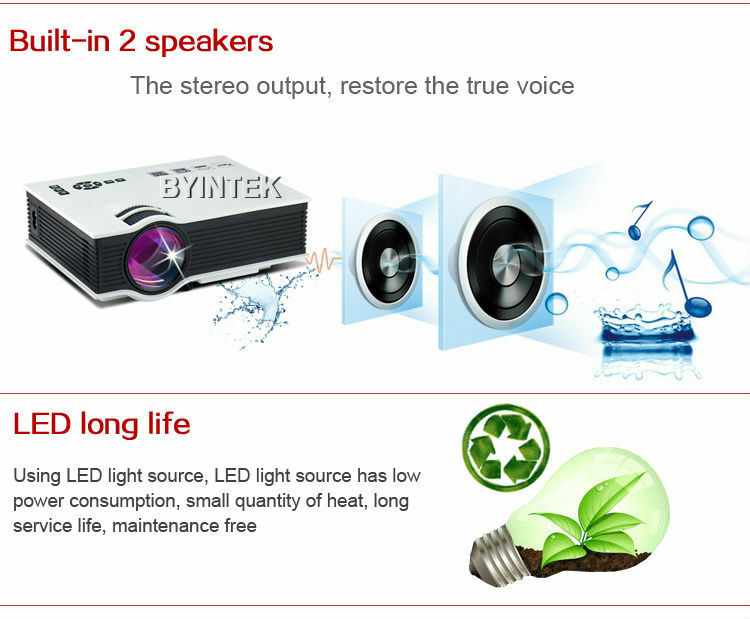 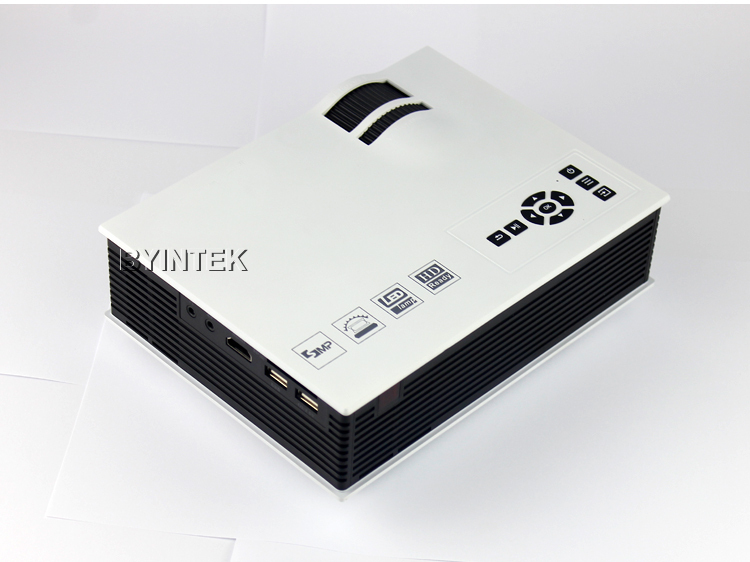 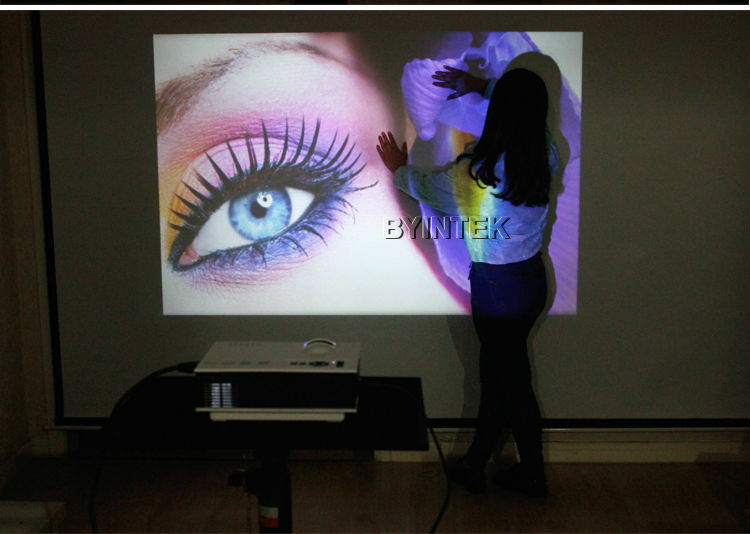 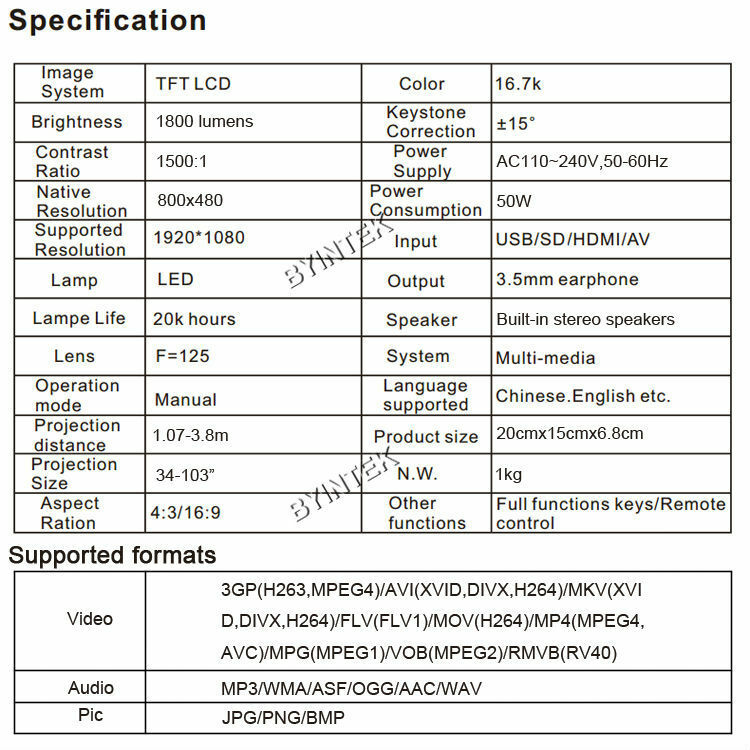 2) Native Resolution is 800x480,NOT 1080P; brightness isLED 1800lumens=200ANSI lumens; For home use at dark room !! 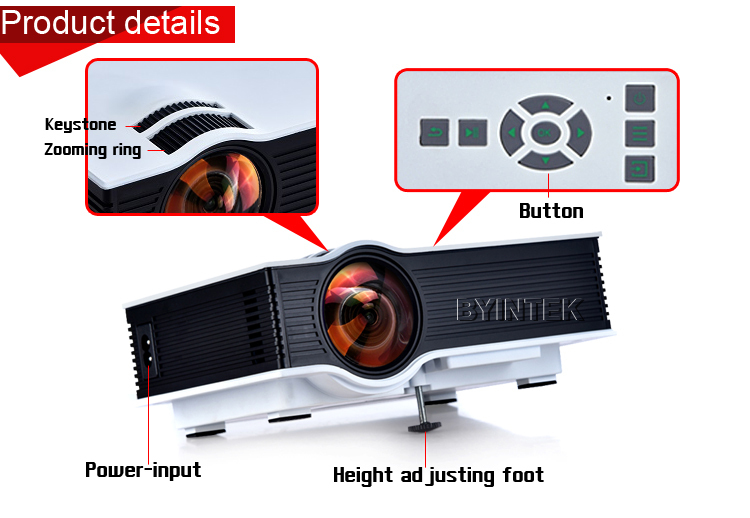 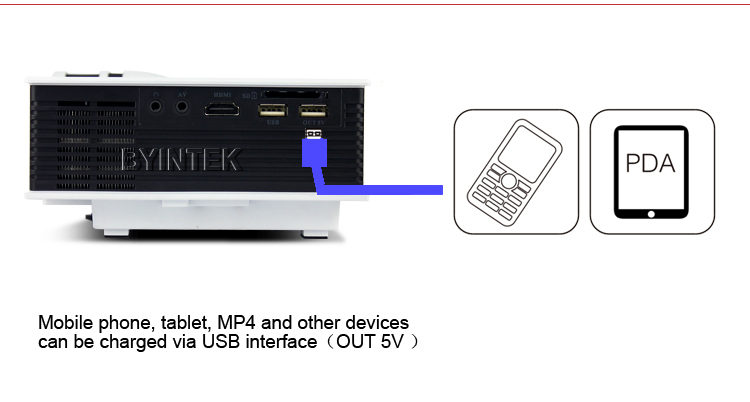 NOT for text presentation or classroom ; No VGA input ! 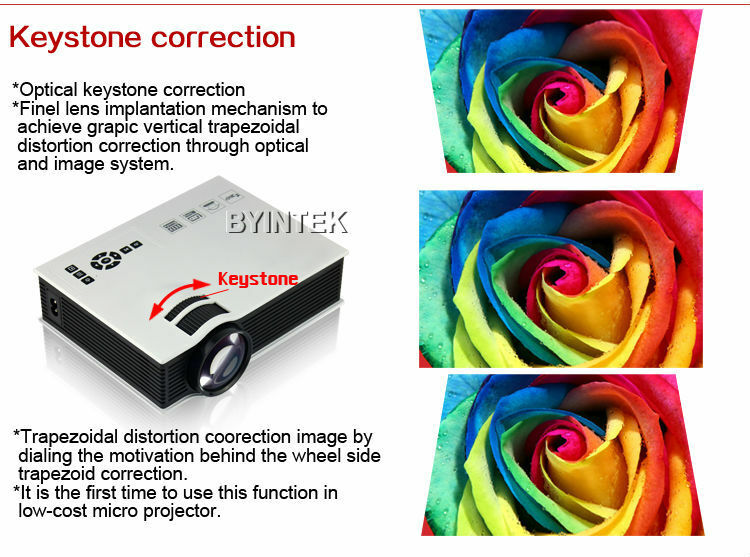 3) It supportsRed/Blue 3D,Please learnwhat is Red/Blue 3Dbefore purchase. 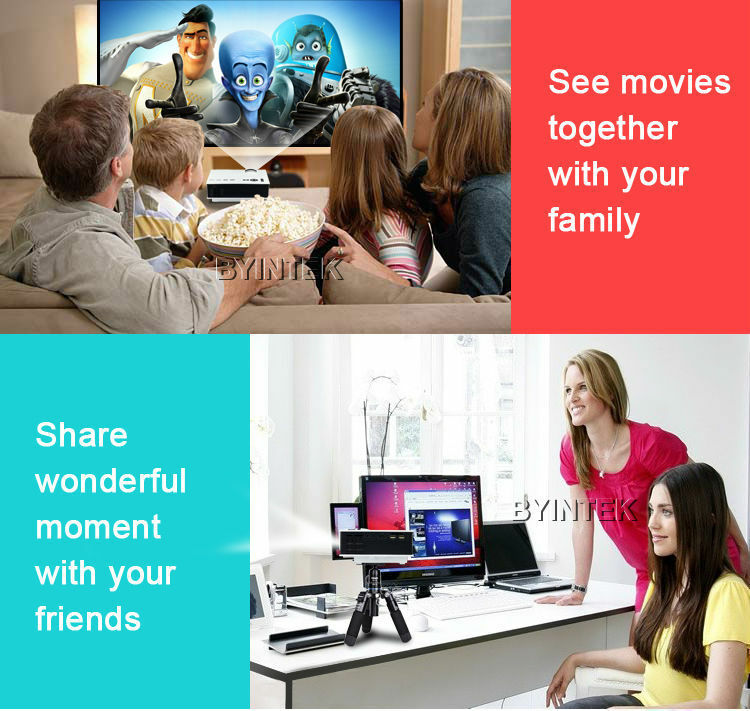 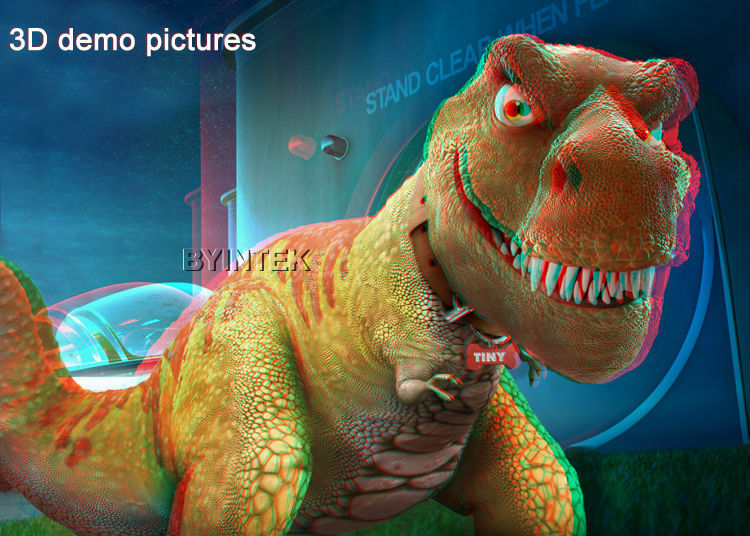 Please learn what is red blue 3D before purchase ,below picture is red blue 3d picture.